The latest patch for Marvel’s Spider-Man is live in the form of update 1.15 and it includes numerous bug fixes. Luckily, the update won’t take up much space, clocking in at just under 300 MB. If you’re curious, we’ve got the complete list of patch notes below. It’s a small update that doesn’t have any major inclusions, but since the game has been out for a while, most of the bugs and issues have likely been squashed. Insomniac has been incredible with updating the game, including costumes, fixes, and DLC. As for now, you can enjoy The City That Never Sleeps expansion, containing three story chapters: Turf Wars, The Heist, and Silver Lining. If you’re finished with that, let’s all have our fingers crossed for a sequel soon. While one hasn’t been confirmed, it’s very likely we’ll get one, especially if you consider the game’s ending and just how successful it managed to be. 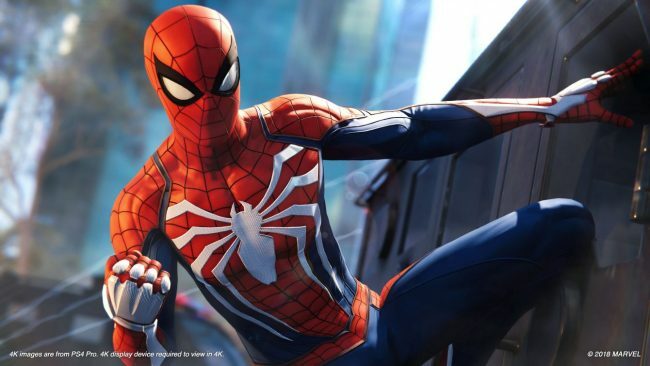 Marvel’s Spider-Man managed to take the number one spot during the month it released, in terms of sales, according to NPD. It seems like support for Marvel’s Spider-Man might be winding down, but hopefully that means Insomniac has shifted focus to a sequel. What do you think? Don’t forget to download the latest patch available now!